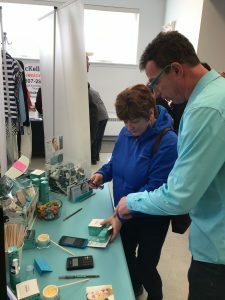 After more than two years of research and development, Thunder Bay is the home of a new health and beauty company with an anti-aging skincare line soon to be launched across Canada. 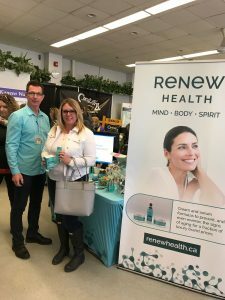 Renew Health, led by former Harvard Medical School Researcher Dr. Mitchell Albert, has created cream and serum formulas to prevent, and even reverse, the signs of aging for a fraction of luxury brand prices. 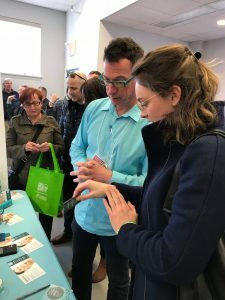 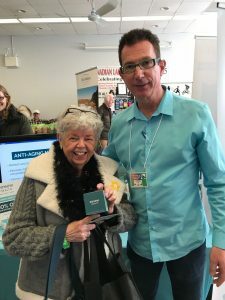 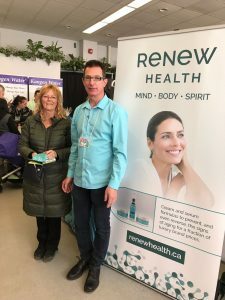 This month, Thunder Bay customers will have the opportunity to sample and purchase the products before Renew Health’s official, nationwide launch. 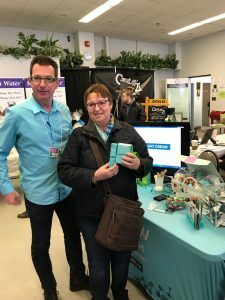 Follow us on Facebook and Instagram and share your thoughts on our product!